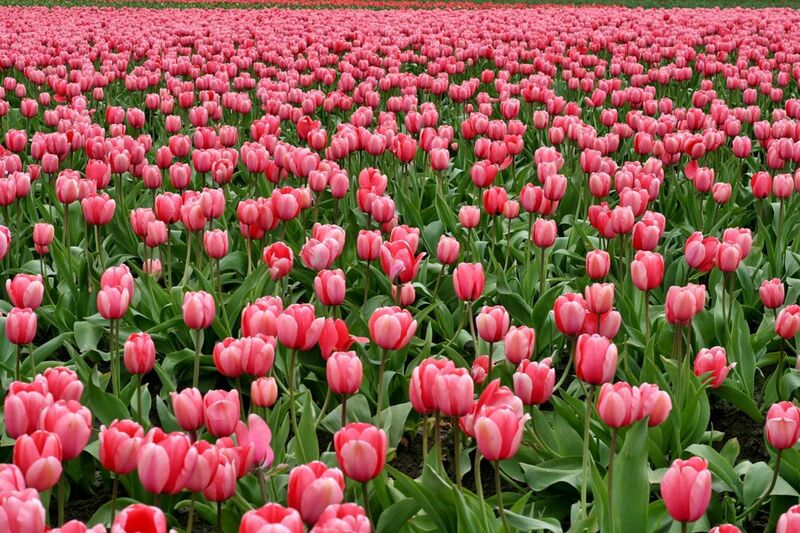 The Skagit Valley Tulip Festival is an annual county-wide event during the month of April, with millions of tulips blooming in fields throughout the Skagit Valley. The Festival has been going strong for over 30 years and attracts tourists from across the country and the world. Mount Vernon hosts the annual Tulip Festival Street Fair throughout its downtown district, offering food, crafts, works from local artists, and live music. Outdoor entertainment and recreation are easy to find at any of Mount Vernon's 19 public parks and Eaglemont Golf Club's 18-hole golf course with amazing views of Mount Baker. McIntyre Hall and the Lincoln Theatre feature many opportunities to enjoy the performing arts. 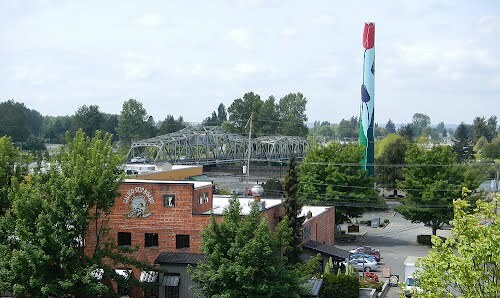 Educational opportunities are available from Skagit Valley Community College. SVCC is a two-year college which offers degrees in Business, Education, Industrial Technology, Biology, Computer Information Systems, Health Sciences to name a few, and a wonderful "Kid's College" program over the summer months.